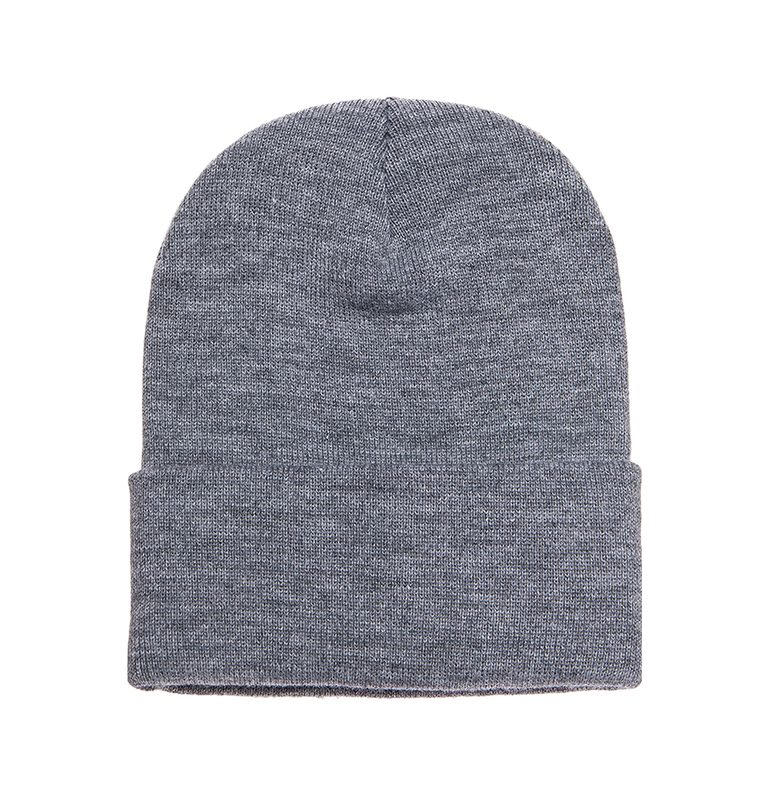 This hypoallergenic beanie is great for people with sensitive skin and comes in a variety of colors. Make this your own with an embroidered design or logo! Tight knit fabric makes this a great option for embroidery! Awesome Service Great Products. Super Easy to Order!